Though even a Harry Potter / Star Trek.... fan who aren't stamp collectors would still appreciate those nice stamps... I remember "playing" with the lenticular winter sports stamps from Finland, and probably not the only person to have played with them, to make them move.... I think we have a set scattered across a few postcards. 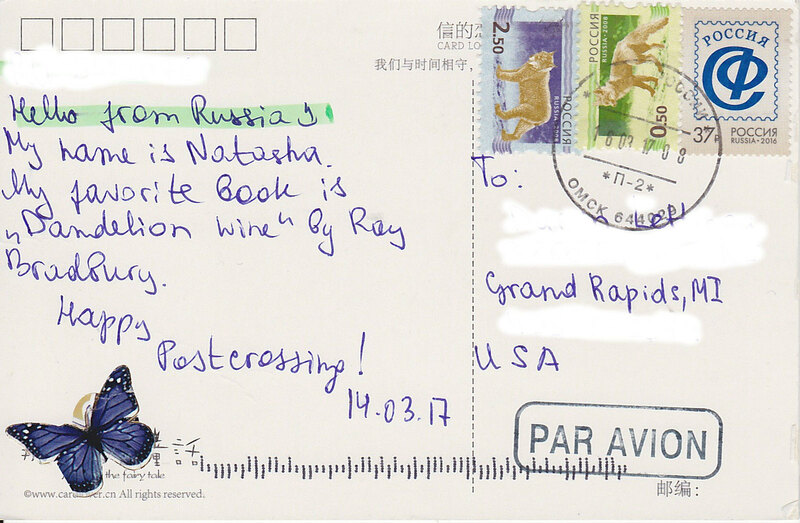 The lovely Ana Campos has shared the RM link on the Postcrossing FB page... so hopefully, RM will be bombarded with Postcrossing suggestion, and will then take note! Unfortunately I cannot identify a city name on the postmark even in a close-up...the LV-4200 maybe a post office identification number but I would have to look this up somehow. 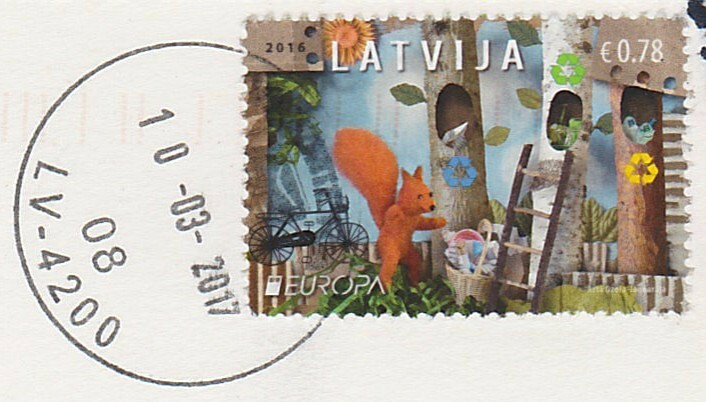 The stamp was issued in 2016 and is one of Latvia's 2 Europa stamps issued that year with the topic "Think Green". 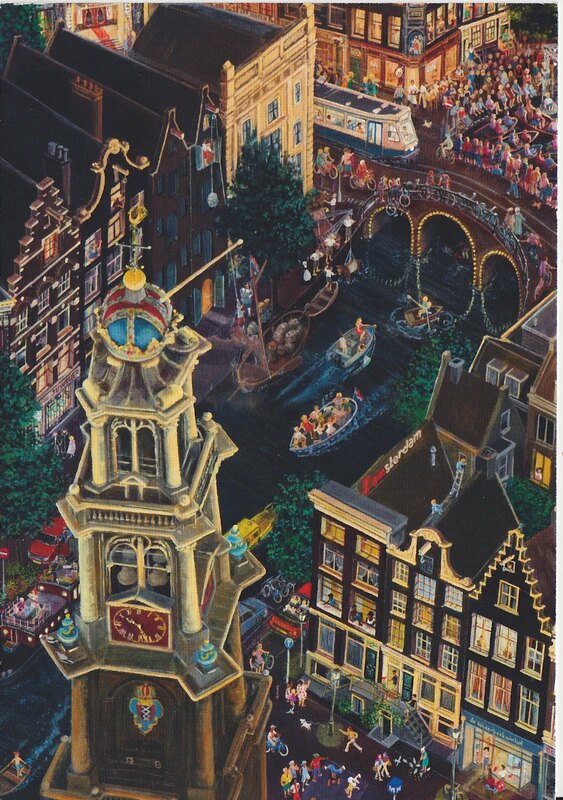 The other postcard I received came from the Netherlands and shows a city scene by the illustrator, Charlotte Dematons...I looked her up and kinda fell in love with her illustrations. I always like it when I see some sort of etiquette, in this case a priority etiquette, on the cover or card and the postcrosser also did a little hand drawing of a bicycle. The stamp is an International 1 rate definitive issued in 2016 with King Willem-Alexander depicted. These were issued for both domestic purposes and international with the international being silver in color with the additional priority emblem on the side. That Latvian postcode is a tough one, darkormex . I came up with this page via Father Google, but it skips right over 4200. 4201 returns 214 results, a lot of which seem to be in Valmiera. Another page I looked at, here, did the same thing, and was even more confusing. 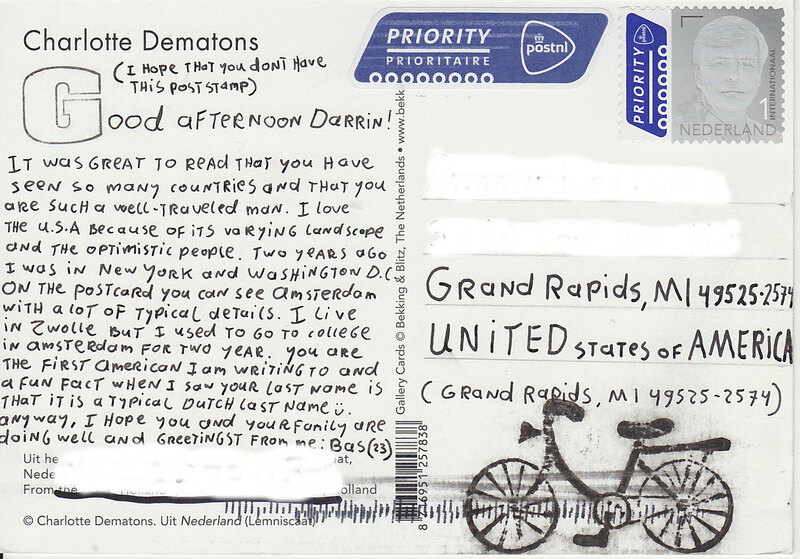 Those really are great cards, anyway, and I love the cheery messages these Postcrossers wrote on them. 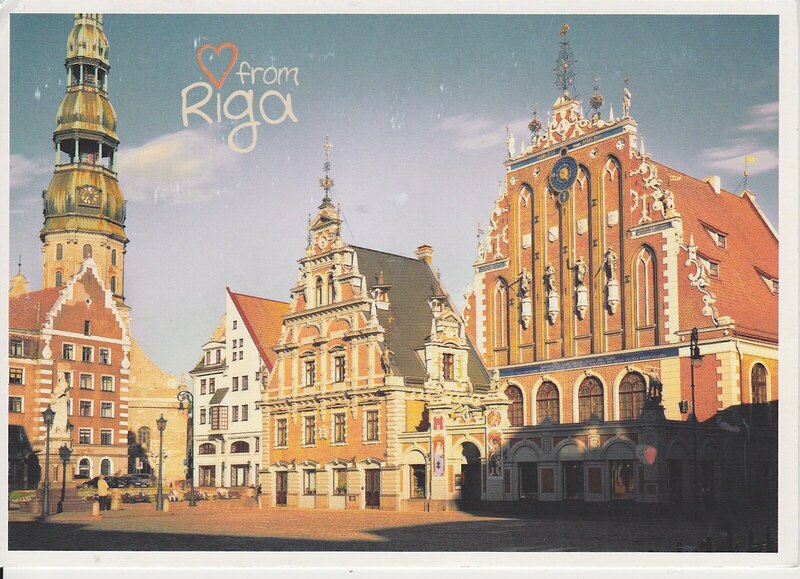 I suspect it is the main post office in Riga. A lot of postcards coming in the mail these days. I sent quite a few out several weeks ago so I am not surprised. 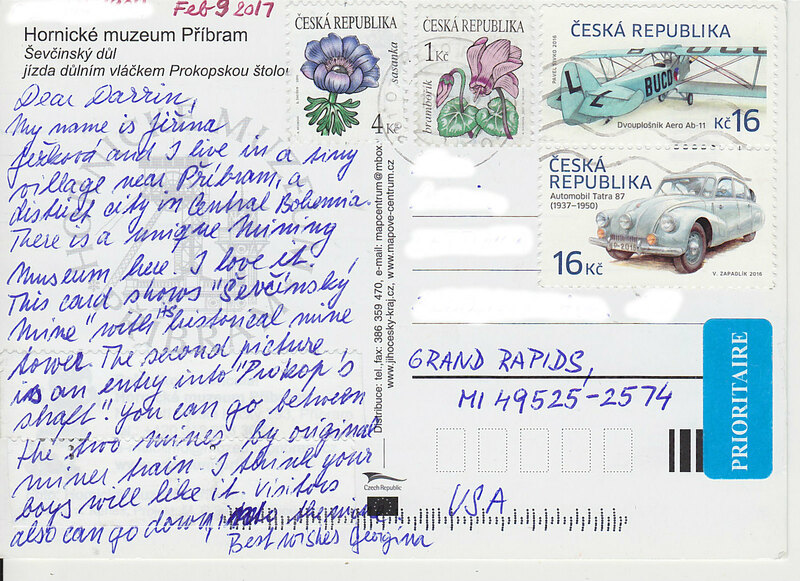 This evening when I got home from work the below card from the Czech Republic was in my mailbox. Unfortunately another difficult to identify cancellation but the sender says she comes from a tiny village near Pribram in Central Bohemia. 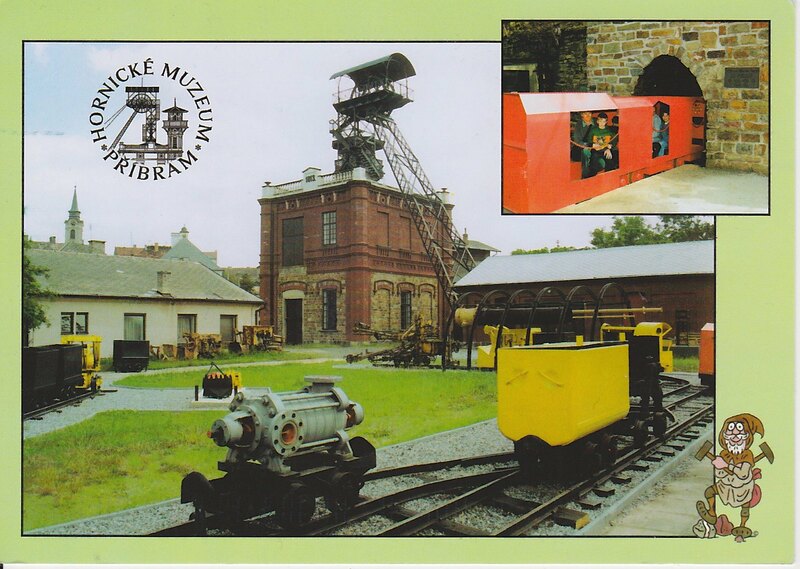 The photo on the front is of the Hornicke Museum of Mining in Pribram. As always, you can learn a thing or two about the world if you go a couple of steps further and see what the card is all about. Here is an english weblink to the museum's page for those who are interested. 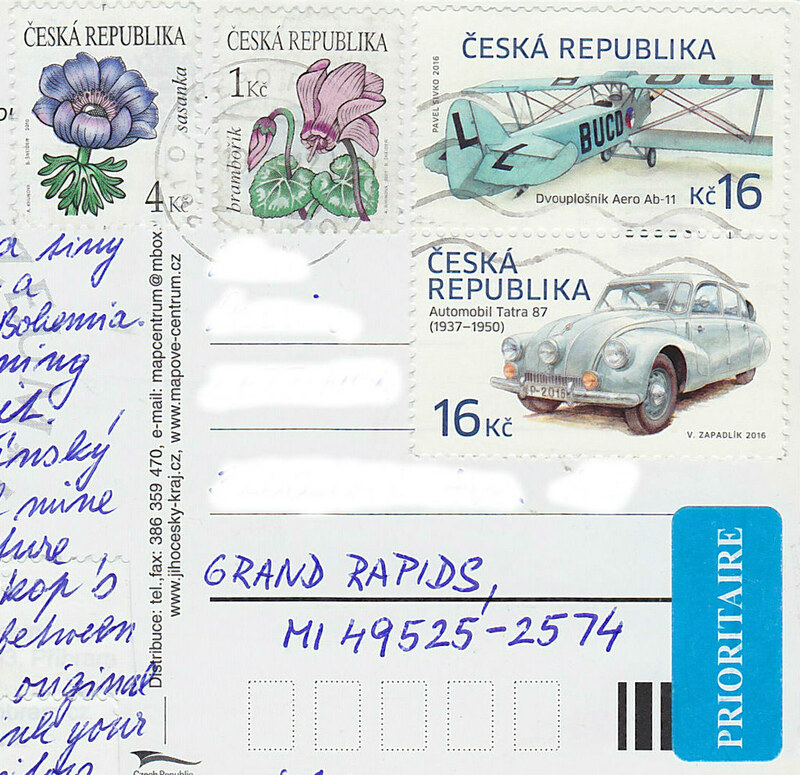 This postcrosser was generous with her stamps, which is cool because this card will get mounted right in my Czech Republic collection eventually. You can see two different flower definitives from the ongoing series, one from 2007 and one from 2010. The car and the airplane stamps are from a commemorative set issued in September of 2016 depicting historical vehicles. 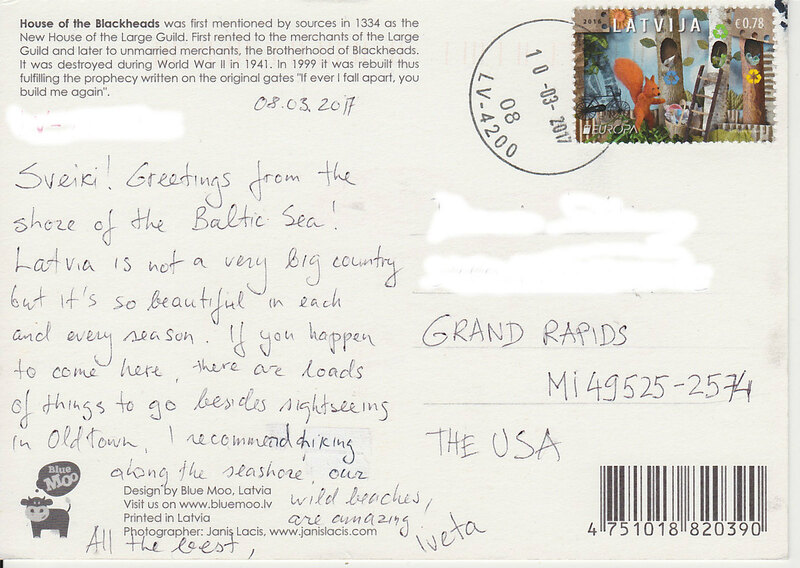 Yesterday I received the following postcard from Russia. 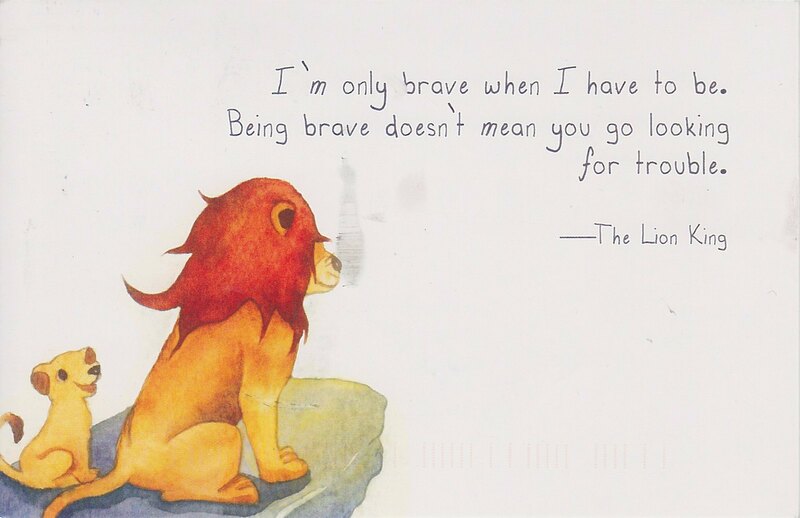 The postcard itself is Chinese with a message and drawing on the front in English and taken from the movie, The Lion King. 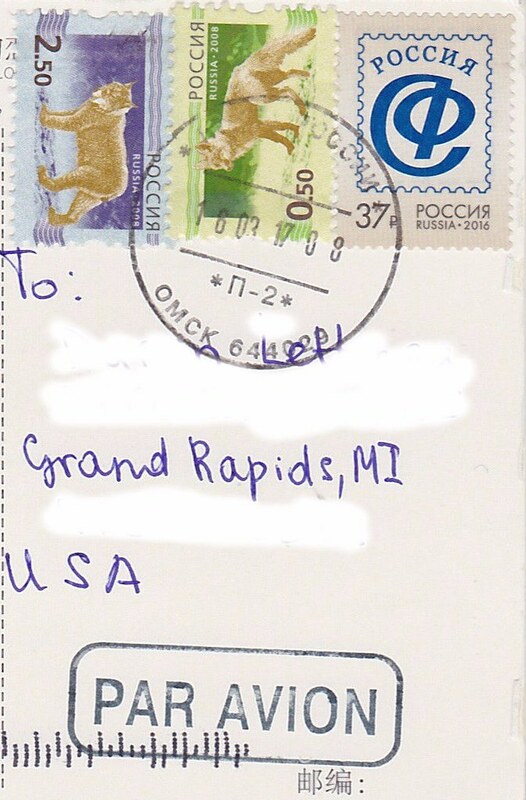 The cancellation is readily identifiable as from the city of Omsk with what I imagine is a postal code...does anyone know what the designation underneath the time/date stamp is? It is the cyrillic letter for "P" and then dash 2. There are two animal definitives from 2008 and the rightmost stamp is the 2016 stamp issued for the Union of Philatelists of Russia. A worthy group to commemorate in my humble opinion! 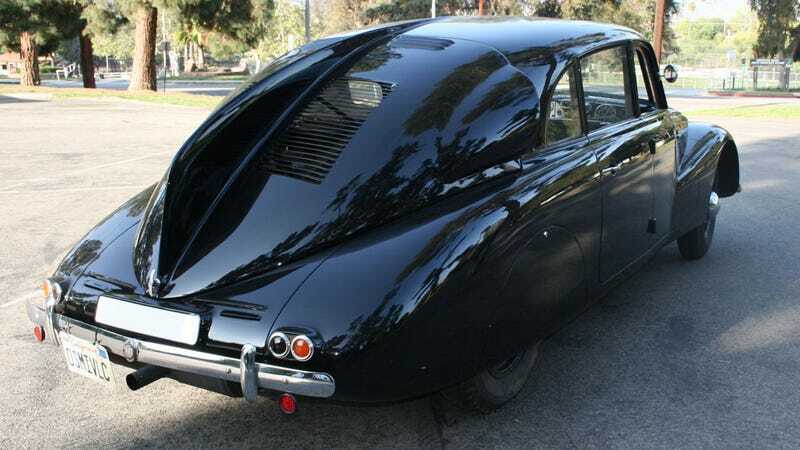 I like the Tatra 87 stamp - amazing car of its time. BasSWarwick, interesting design. What was the purpose? Aerodynamic? The back window seems problematic. BasSWarwick , interesting design. What was the purpose? Aerodynamic? The back window seems problematic. In May, I celebrated my 10th Postcrossing Anniversary by sending some postcards out, but not any since! I was an active postcrosser for about 6 years. 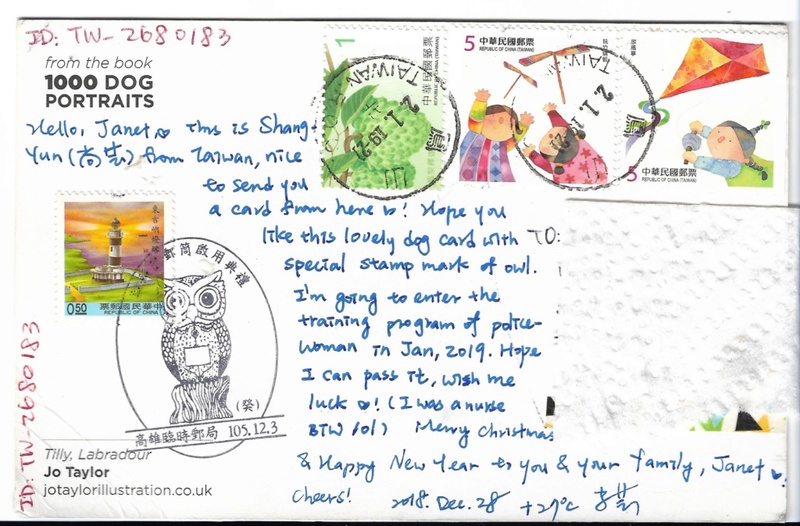 Received this postcard from Taiwan yesterday. I was in awe at all the beautiful colors she chose and the postmarks are awesome. I need to start Postcrossing again. I haven't sent any in months.